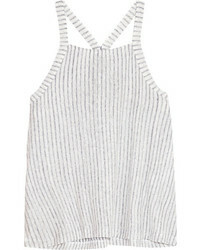 Opening Ceremony Med Cotton Blend Jacquard Bustier Top $98 $195 Free US shipping AND returns! 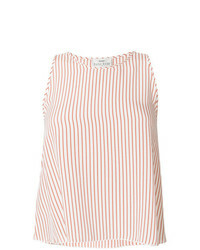 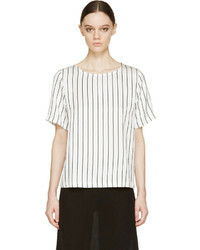 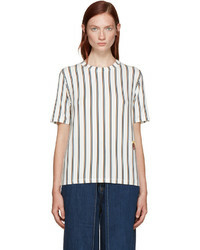 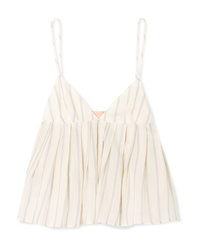 Brock Collection Ombrello Striped Cotton Camisole $450 Free US shipping AND returns! 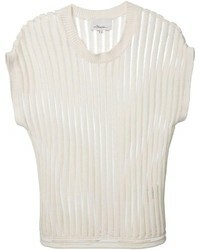 Forte Forte Pinstripe Tank $265 Free US Shipping! 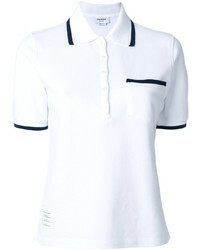 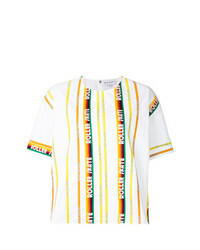 Mira Mikati Roller Skate T Shirt $248 $496 Free US Shipping!